The only thing I’ll add to finish this article is that the reason for people not becoming successful and don’t cope with one thing for a long period of time it’s because they lack the self-discipline to do so. Society and our modern culture don’t help us with this either, as you said. 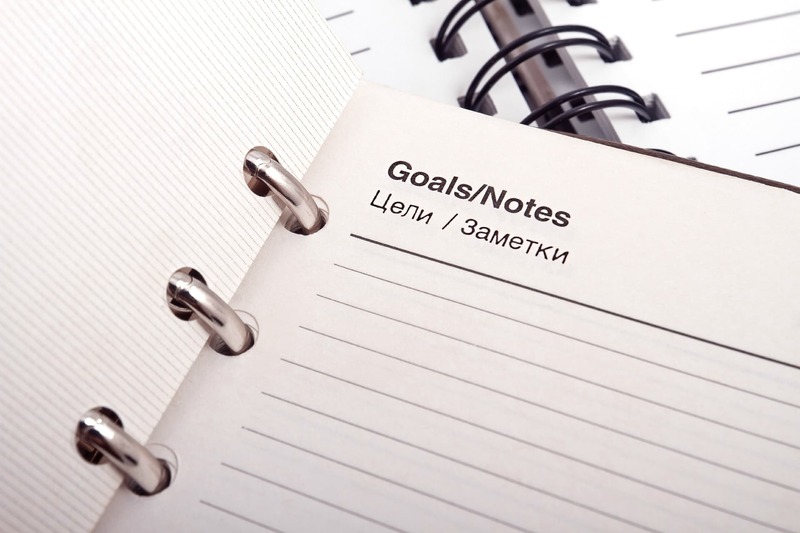 Setting goals are very much the key to achieving success. Many people often take the time to set goals but rarely do they take the time to plan how they are going to achieve those goals. Many people, including me, set goals with all intentions of completing them but then forget all about those loft goals around March. I personally have added my goals to my daily affirmation reading. That way I am reminded of them every day.